At Rivertown Buick GMC, we care about the community in which we live and work. We always want to make sure we're giving back to you all, whether that's through donations, charitable work, or just helpful information. Did you know, for example, that October is Breast Cancer Awareness Month? This month, we focus on increasing awareness about breast cancer and encourage people to donate to help raise funds for research. 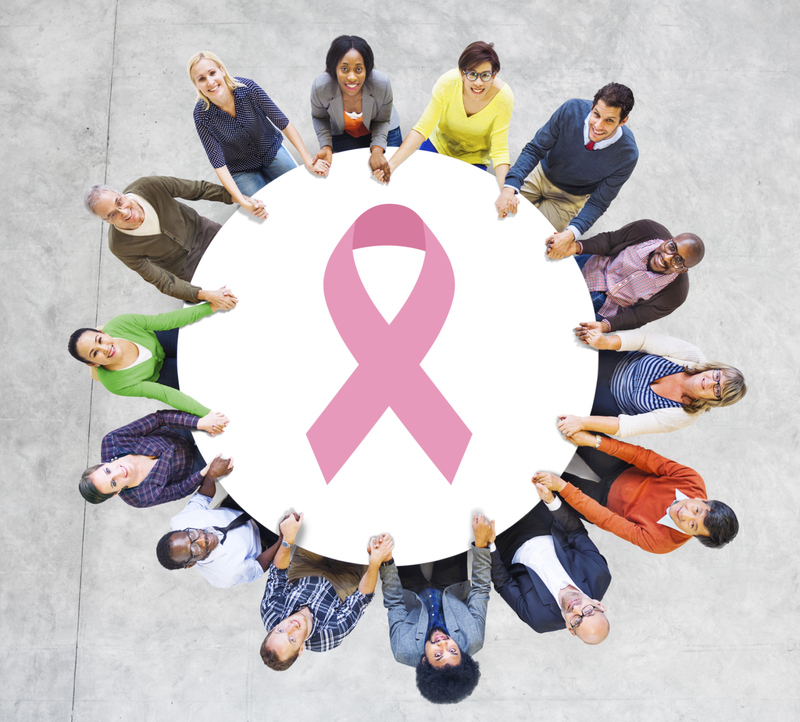 In 1985, the American Cancer Society partnered with Imperial Chemical Industries (maker of several anti-breast cancer drugs) to found National Breast Cancer Awareness Month (NBCAM). But it was a few years later that breast cancer awareness got its most famous symbol: the pink ribbon. The pink ribbon first made its appearance in 1991 at a Susan G. Komen Race for breast cancer survivors, and was derived from the red ribbon used for AIDS awareness. The ribbon was officially adopted as the symbol of breast cancer awareness in 1993 when the Breast Cancer Research Foundation was established. You can help in the fight against breast cancer in a number of different ways, including donating to charities and foundations, fundraising, volunteering for organizations like the NBCF and Susan G. Komen for the Cure, or participating in walks, runs, and similar events. At Rivertown Buick GMC, we're proud to support breast cancer awareness this month and all year-round.